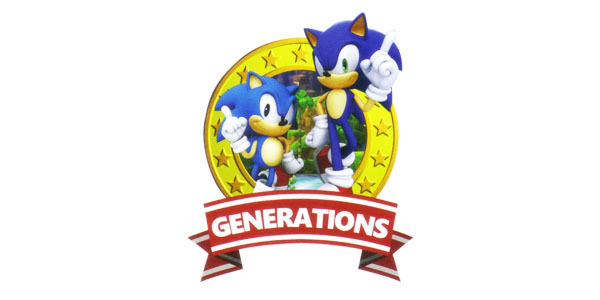 Home » News » Microsoft » News » News » Nintendo » News » Sony » New Sonic Generations Videos – 3DS Included! Check out the brand new trailers for the upcoming Sonic game straight from the Tokyo Game Show, featuring gameplay, screenshots and music from both the console and handheld versions! Skyrim: Giants Ain’t Sh*t, Yo!